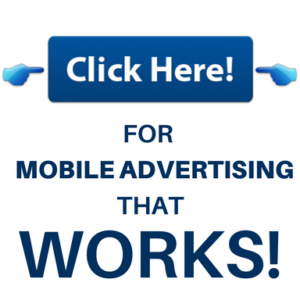 Push Approach: You target mobile devices of customers who have ‘opted-in‘ to receive ads. You have the data regarding your audience’s age, preferences, interests, etc. You ‘try to calculate what she came looking for’ and send a marketing message based on her location. PreviousPrevious post:Who’s Mobile Banking in the US?NextNext post:Which mobile ad formats really catch the consumer’s eye?